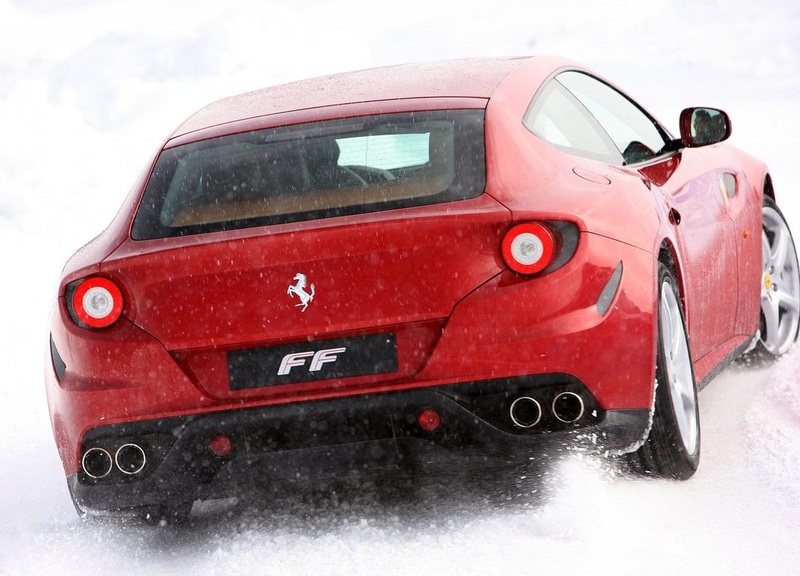 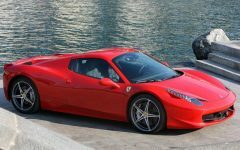 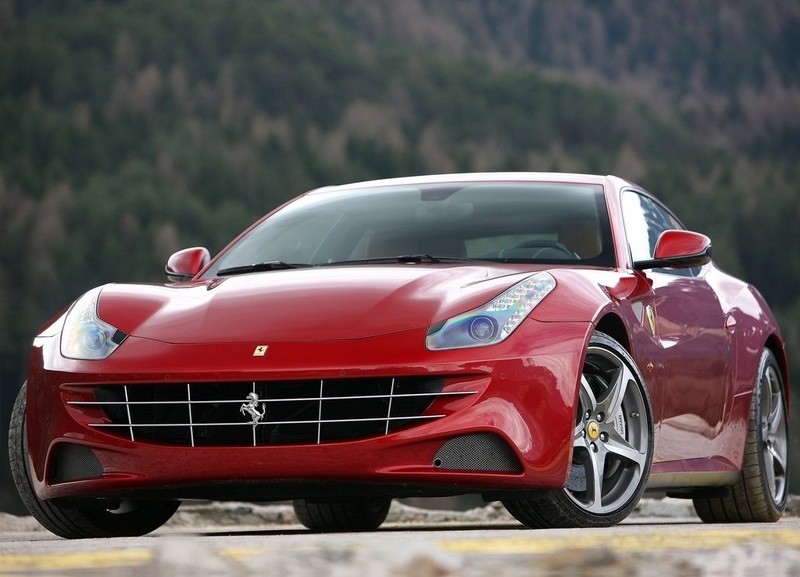 The Ferrari FF, a four-wheel drive four-seater with a mid-front V12 that is the most powerful and versatile car Ferrari has ever built, and the 458 Italia sporting the HELE (High Emotions Low Emissions) System which cuts CO2 to just 275 g/km. 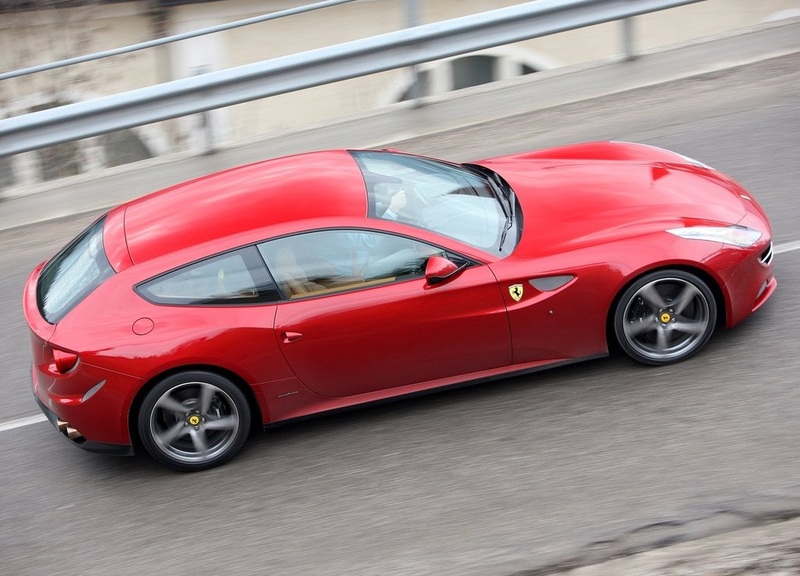 The Ferrari FF offers a completely new take on the sporting Grand Tourer theme. 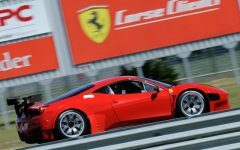 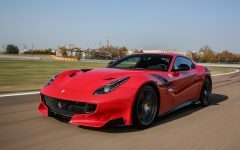 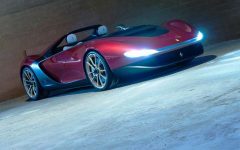 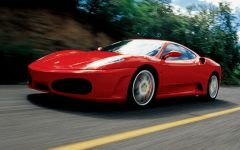 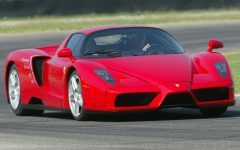 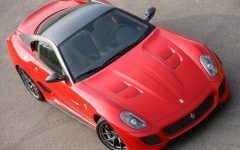 It is not only the first Ferrari with four-wheel drive, but, more significantly, a model that hails a major break with the past, effortlessly melding extreme sports car performance with the versatility and usability of a genuine GT and boasting an extremely innovative design. 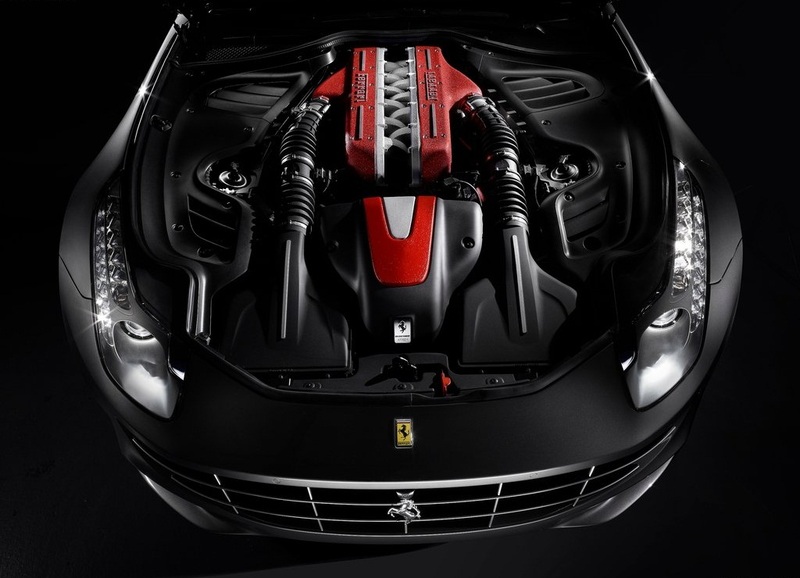 the Ferrari FF engine is pure Ferrari: a 6.3-liter, naturally aspirated 65-degree V-12 that produces 651 hp at a screaming 8000 rpm and 504 lb-ft of torque at 6000. 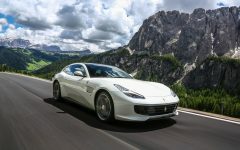 The power is channeled through a dual-clutch transmission, and performance, as you would expect, should be extraordinary. 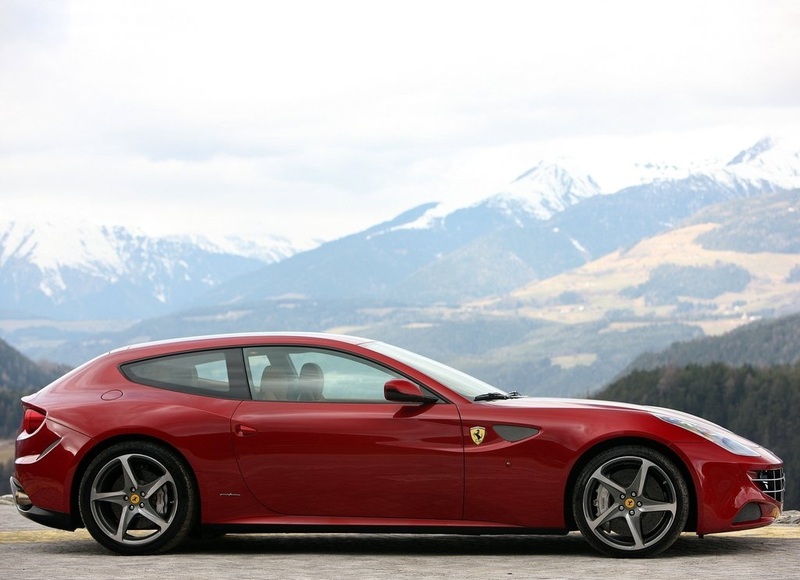 Styled by Pininfarina, the Ferrari FF's lines effortlessly reflect its signature uncompromising balance of sportiness and versatility. 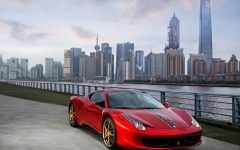 It can comfortably accommodate four in its bodyhugging seats and spacious cabin. 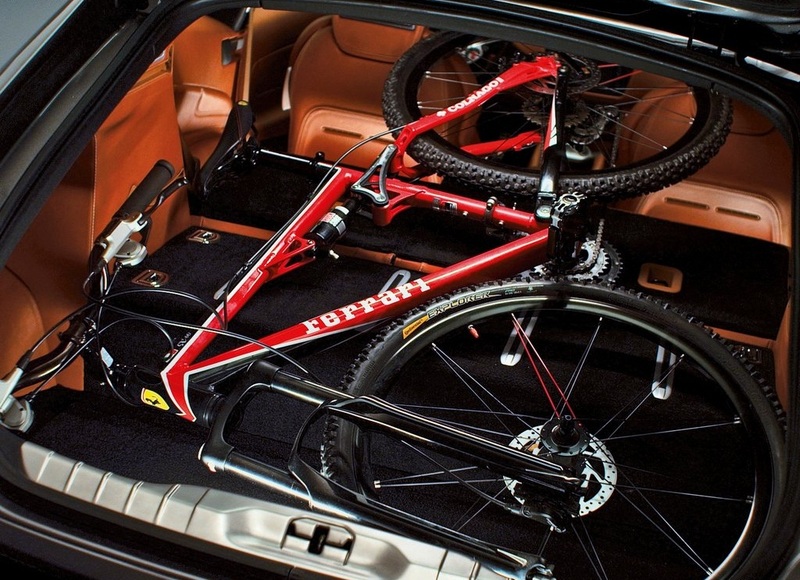 Its 450 litre boot can also be extended to 800 litres as the rear seats fold down independently. 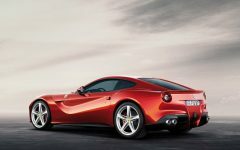 This means that the Ferrari FF offers more luggage space not only than any other car in its category, but also many four-door saloons, too. 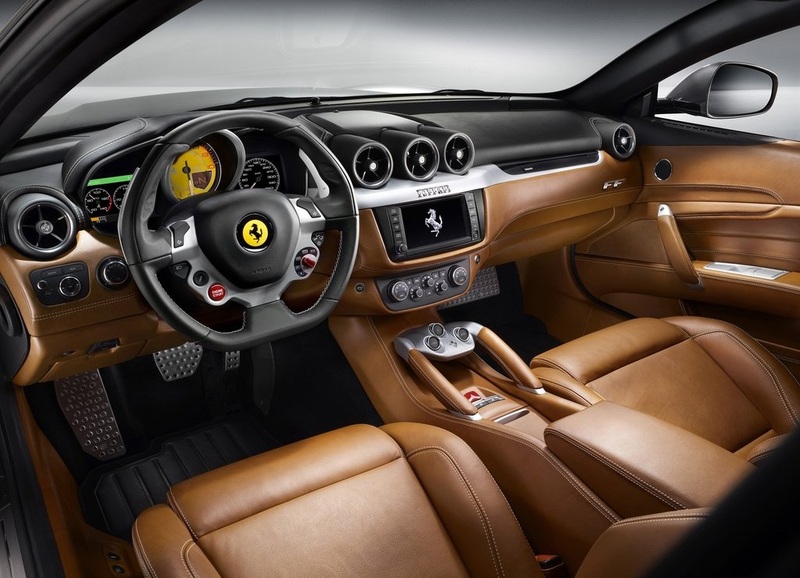 the Ferrari FF interior is tailored specifically to the needs and tastes of its driver with a choice of six exclusive colours and the finest Frau aniline leathers specially treated to enhance their natural softness. 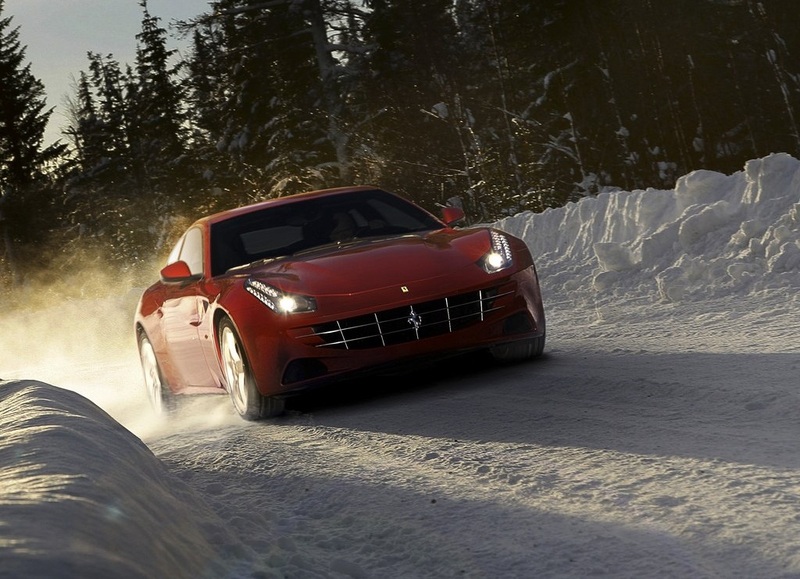 The Ferrari FF's exceptional specification enhances in-car enjoyment for all four occupants. 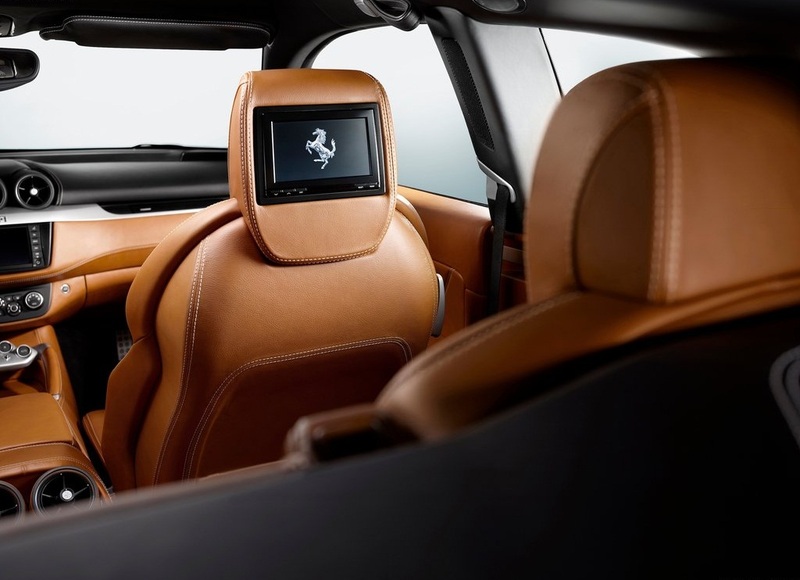 Features include a new rear-seat infotainment system with two screens for watching TV and DVD and a 1,280 Watt, 16-channel stereo system with Dolby Surround Sound. 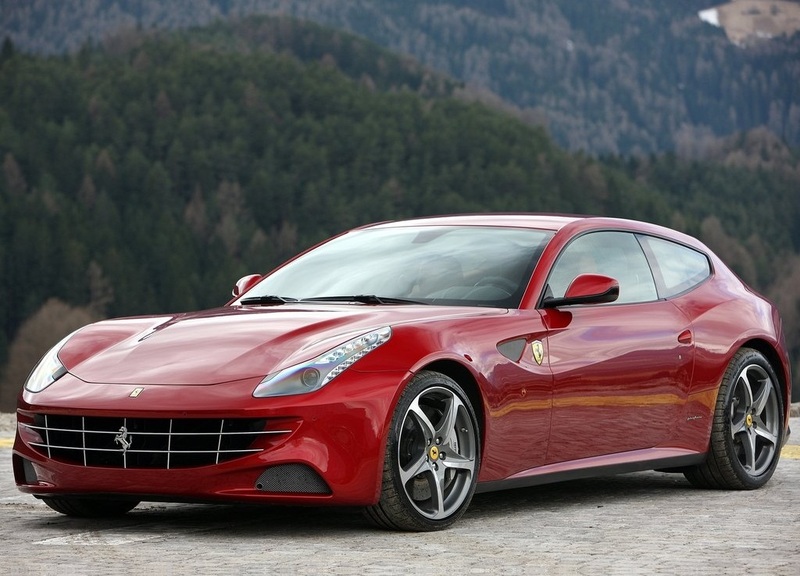 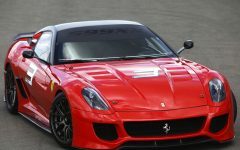 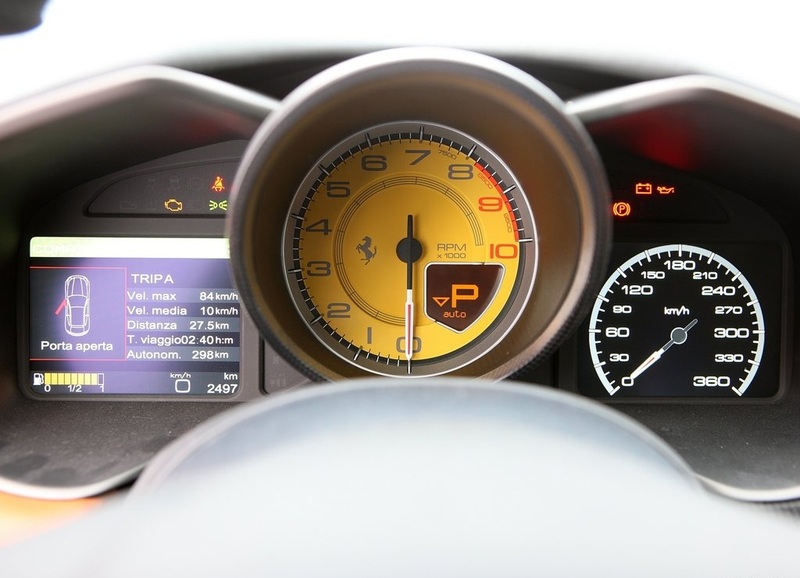 Related Post "2012 Ferrari FF Grand Tourer Theme Concept"